He followed that assertion up by calling blockchain, the technology unpinning bitcoin, "the most over-hyped — and least useful — technology in human history." Today, Roubini doubled down on his claims in a column published on CNBC.com in which he said blockchain has promised to cure the world's ills through decentralization but is "just a ruse to separate retail investors from their hard-earned real money." 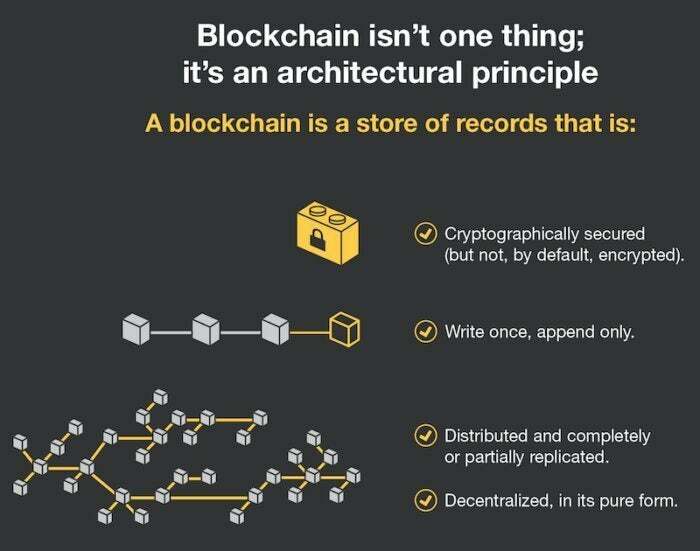 Blockchain, which can be used to create a decentralized, permissioned electronic ledger for all kinds of business transactions, "has not even improved upon the standard electronic spreadsheet, which was invented in 1979," Roubini wrote in the op-ed column. "There is no institution under the sun – bank, corporation, non-governmental organization, or government agency – that would put its balance sheet or register of transactions, trades, and interactions with clients and suppliers on public decentralized peer-to-peer permissionless ledgers," Roubini wrote. "There is no good reason why such proprietary and highly valuable information should be recorded publicly." Roubini is known for having been one of the few economists who predicted the 2008 financial crisis. Yet, after witnessing bitcoin's fall in value over the past year, Roubini said it and other cryptocurrencies represent the mother of all market bubbles, enticing investors, "especially folks with zero financial literacy – individuals who could not tell the difference between stocks and bonds" – into a frenzy of bitcoin and crypto buying. Roubini's testimony before the Senate Banking Committee was "certainly entertaining and will get lot of media attention," said Vipul Goyal, an associate professor in the Computer Science Department at Carnegie Mellon University (CMU). "However, it's unclear to me if he is really a technology expert and understands the world of crypto," he added. Prior to becoming a professor at CMU, Goyal worked as a Microsoft researcher for seven years. He noted that while he was employed there, Microsoft's CEO, Satya Nadella, spoke multiple times about his vision for blockchain. "Surely, these are not naive gullible people which Roubini talked about," Goyal said. Created in 2009, a single bitcoin's value as a universal digital currency skyrocketed in 2017 and early 2018, reaching $19,666 at its apex last year. Over the past nine months, however, bitcoin's value has tumbled more than 65% to about $6,500 today. Roubini called the collapse the "crypto-apocalypse." At the same time bitcoin's value was plummeting, the technology underpinning it was growing in popularity as a business transaction tool, enabling a "permissioned" or private electronic ledger that is both immutable and transparent to anyone authorized to view it in a group. 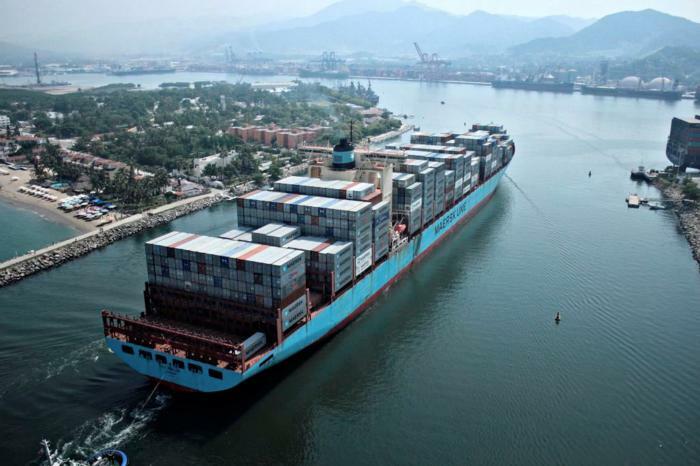 Blockchain has been piloted and rolled out for cross-border financial transactions, as a platform for supply chain management and as the basis for a new "trust economy." Even healthcare facilities are investigating the technology as a way to securely exchange patient healthcare information. In some ways, blockchain is a victim of its own success, Goyal said, noting that blockchain was taken "public" too soon. "Wall Street and financial investors started tracking it on a daily basis and that became the measure of success rather than how the underlying technology was developing," Goyal said. "I think one should be patient and give [blockchain] time to mature rather than pass a sweeping judgement without any technical understanding just based on the price of cryptocurrencies," Goyal said. "This, combined with the innovation opportunities inherent in the tokenization of digital and physical assets, means that we can build new business and trust models," Bennett said via email. "However, we need to design these first; evidence to date suggests that this is going to be the hardest part." "It is a revolution built on artificial intelligence, big data, and the Internet of Things," he said. "And financial institutions are making precise lending decisions in seconds rather than weeks, thanks to a wealth of online data on individuals and firms," Roubini said. "With time, such data-driven improvements in credit allocation could even eliminate cyclical credit driven booms and busts." 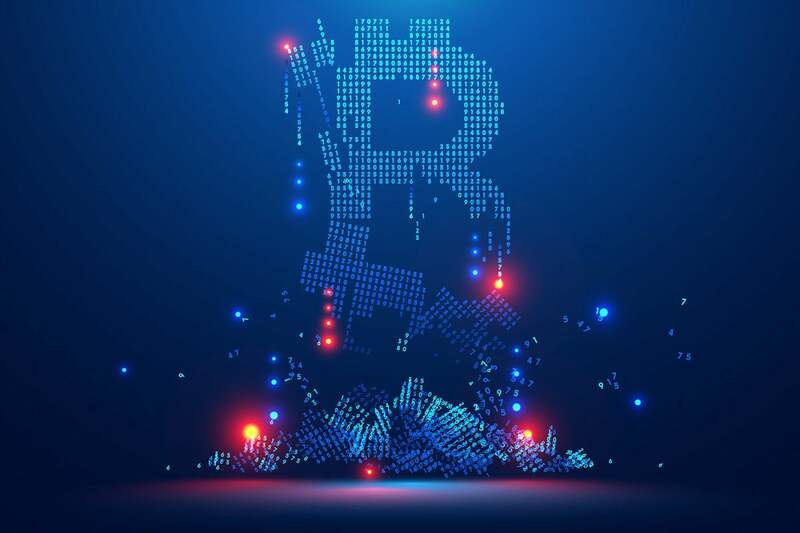 James Wester, IDC's research director Worldwide Blockchain Strategies, said he read all 37 pages of Roubini's Senate testimony and while some of his criticisms are "slightly overstated," they're not off-base – especially the ones concerning bitcoin, blockchain and financial services. "It is secure – so far – but at the cost of no scalability," Roubini told legislators. "And since its mining is now massively centralized – as an oligopoly of miners now control its mining – its security is at risk." 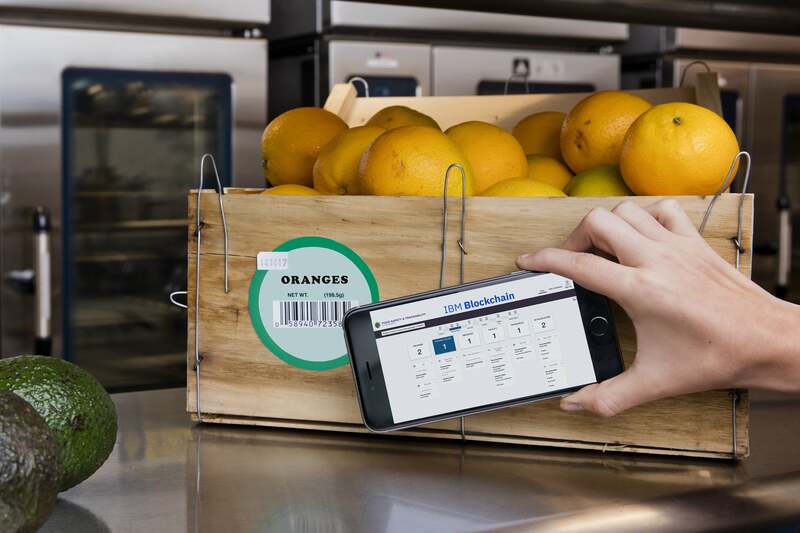 After piloting a blockchain-based supply chain tracking system, Walmart and Sam's Club are telling suppliers to get their product data into the system so they can begin tracking produce from farm to store. The deadline: September 2019. "But, he [Roubini] insists on using a very narrow definition of 'blockchain' that discounts implementations and use cases that are already seeing some traction and success," Wester said via email. "For instance, he says private permissioned blockchains are 'not truly a 'blockchain.'" Wester took the biggest exception to Roubini's implication that everyone involved in blockchain is a charlatan. "There are certainly people who are selling blockchain as a panacea for just about everything that plagues humanity, but even within the community of technology providers, programmers and more who are involved in blockchain projects – those people are not taken seriously," Wester said. "There are also plenty of thoughtful, smart people involved in blockchain across multiple industries who are looking to apply the technology – even as Professor Roubini defines it – to solve some interesting problems," he continued. "It might be more fruitful to engage them in good faith." This story, "Economist Nouriel Roubini: Blockchain and bitcoin are the world’s biggest scams" was originally published by Computerworld.